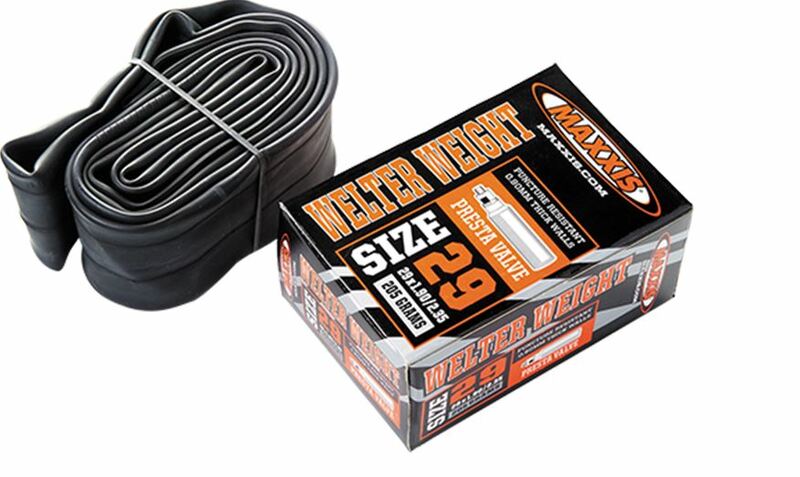 The Tube MAXXIS Welter Weight in 27.5''' only 235gr and reliability you bring enough for riding all mountain or enduro. To mount with tires between : 2.20 and 2.50'' width. Weight checked Alltricks : 235g.